According to a Johns Hopkins University article published in April 2017, prescription drugs are already not affordable for many. The price tag for prescription drugs last year in the United States was $425 billion leading to one out of every 10 health care dollars spent, and rising. This makes it inordinately tough for an individual or a family to develop and manage a healthcare budget. Volatile prescription medication costs can be one of the toughest aspects of the healthcare system with which many families facing financial hardships continue to wrestle. Anyone who has needed life-saving medications has considered costs secondary to the primary goal of staying alive. The majority of clients at nonprofit organizations are either without homes, experience mental illness, are dependent on drugs and/or alcohol or are cycling through the judiciary system. It is an unfortunate fact that most of those living below the poverty level belong to this population subset. To these members of our society, most without jobs or incomes, medication copayments, travel and related expenses to obtain their medications in addition to added expenses for non-covered medications and etc. are simply not an option. 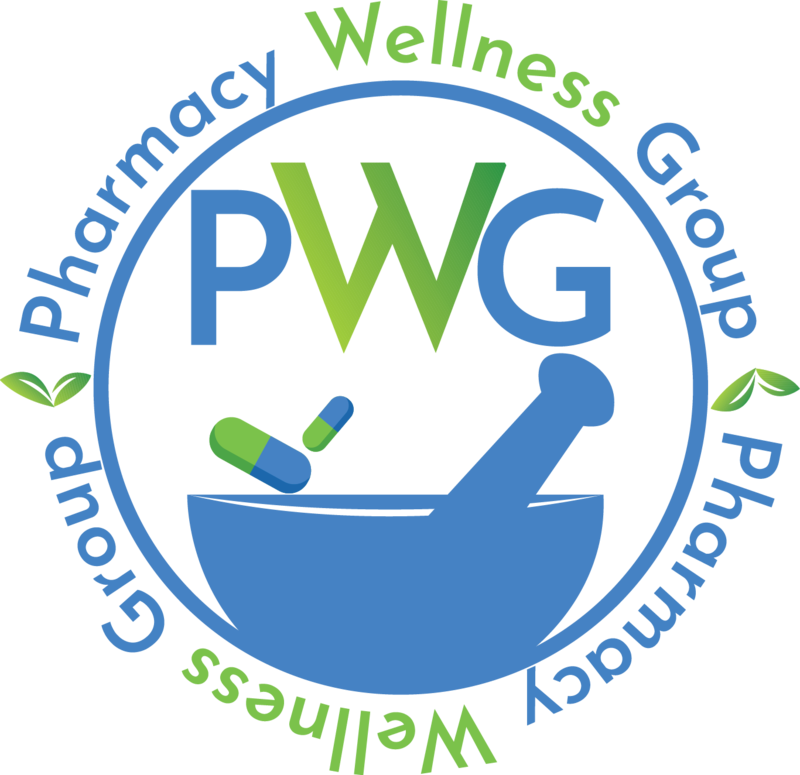 PWG aims to redefine the community Pharmacy industry and how pharmacists reduce opioid related deaths. Despite more than 67,000 pharmacies & 224,000 pharmacists in the US, pharmacy providers remain the most underutilized resource in fighting the opioid epidemic. PWG will assist its partner organizations in creating proven pharmacist-prescriber collaborations resulting in pain management and MAT (medication assisted treatment) programs. The pharmacy opioid program (POP) will include monitoring to identify multi prescribing, duplicate therapy or abuse; prior authorization; controlled dosing units for patient specific medication distribution; comprehensive patient counseling and evaluation; dosing and titration recommendations based on the most up-to-date FDA, CDC and other guidelines; and the creation and implementation of Narcan and Suboxone programs, etc.